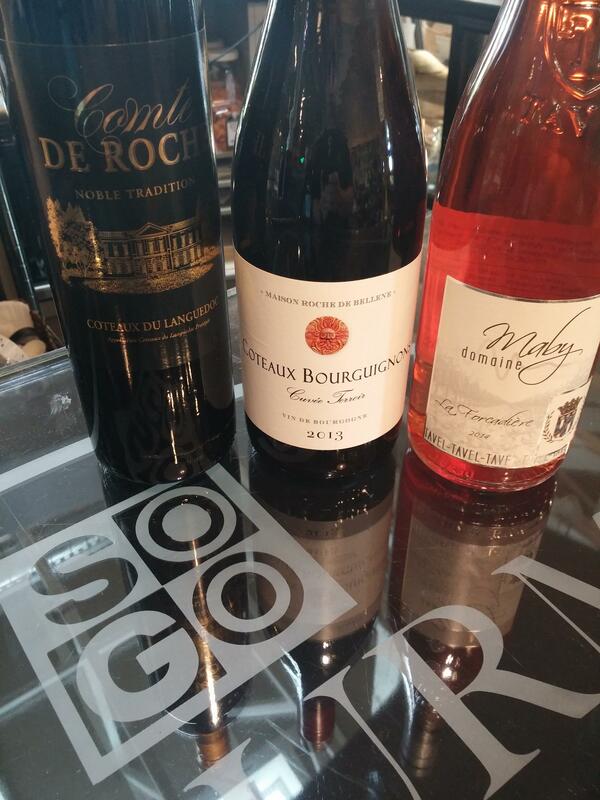 As we are wineing, err, winding down and saying goodbye to 2015, what better way than with some great wine? We are featuring the Syrah grape this week with a duo of great examples from here and over the pond. For those who might have wondered, Shiraz and Syrah is actually the same grape, with the former typically being from Australia or South Africa, and the latter from Europe and the U.S. There isn’t a strict adherence to this though, with many winemakers choosing the name depending on the style, regardless of location. 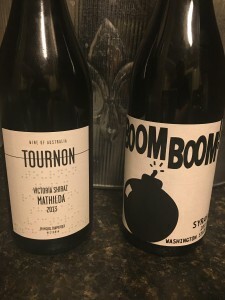 European, Rhone Valley-styled Syrah is typically more elegant, tannic, smokey and restrained whereas Australian styled Shiraz is typically more fruit-forward, peppery instead of smokey, and higher in alcohol. 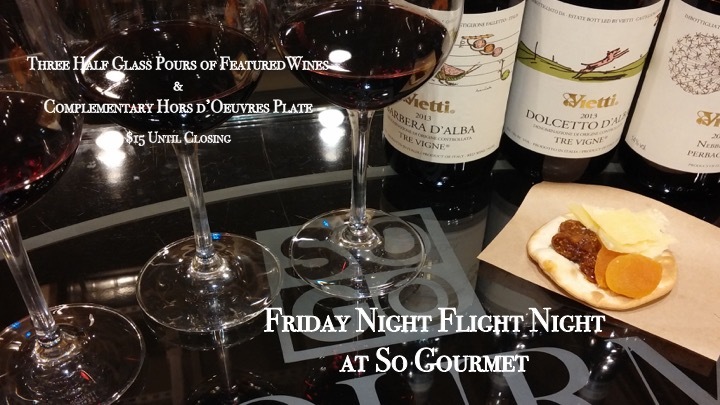 A powerful ‘bomb’ of rich fruit, dark cherry, hints of tobacco and herb on the nose. It’s a great everyday red for someone that likes ‘juicy and jammy’. It’s 100% Syrah that drinks more like a typical younger Shiraz, but without the peppery note. Yes, you read that correctly. THE Michel Chapoutier, from the famous Rhone Valley family winery and distribution business, is the winemaker of this fantastic wine. The 2013 vintage has the deep fruit and slight peppery-ness you’d expect from Australian terrior, but Chapoutier has extended the maceration to extract more elegant tannins than you’d normally expect, which also makes this wine suitable for aging. Did you know? The inverse indentation on the bottom of a wine bottle is called a “punt”. It historically existed as a function of glass-blowing technique, but now that bottles are machine-made their existence is mainly just a matter of tradition rather than function (The exception being sparkling wines under pressure, where the punt keeps the CO-2 distributed more evenly). The fact that a lot of more expensive wines have a deeper punt and typically heavier glass is purely marketing and gives no indication as to the true quality of the wine itself. 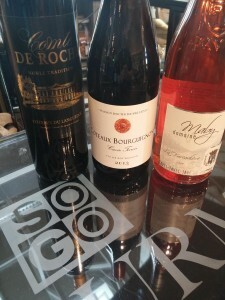 Wines of the Week: Vive La France! 2013 King Estate Pinot Gris – Situated at the tip of the Willamette Valley just southwest of Eugene, OR, King Estate’s idyllic land is as much part of their story as their wine. With a full acre of lavender, and 30 acres of organic gardens and orchards, they are proudly one of the largest organic vineyards in the world. 2013 A to Z Pinot Noir – A to Z Wineworks was started in 2002 by four friends, Oregon wine industry veterans, Deb Hatcher (Eyrie), Bill Hatcher (Domaine Drouhin Oregon), Sam Tannahill (Archery Summit) and Cheryl Francis (Chehalem). The two couples worked in the Hatcher’s kitchen to build the original blend honored by Food & Wine magazine as the Best American Pinot Noir under $20. This week we are featuring wines from a great Italian producer, Roberto Bricolo, whose cultivation technique still reflects the traditional methods practiced in the local area like the use of organic fertilizers, young vineyards kept free of weeds by plowing. Harvest, which is almost entirely manual, takes 30-45 days to allow the grapes of special estates to fully ripen. The vinification cellar in particular is personally managed by the owner who relies on the professional expertise of a trustworthy oenologist in order to rediscover the production of wines expressing their own authentic tradition, rather than submitting to the denaturing fashions of modern winemaking. If I could oversimplify for a minute, there’s two types of Pinot Noir drinkers. 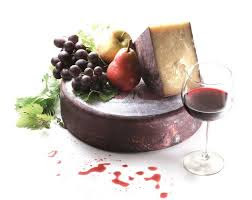 First there’s the old world Burgundy lovers who love the smell of barnyard and mushrooms on their faintly colored, seductively subtle yet very complex on the palate Pinot. Secondly there are new world lovers that crave the fruit-forward and flowery nose, richer flavors, especially cherry, followed by a longer hedonistic finish. This Primarius Oregon Pinot is a great example of catering to a new world drinker, while maintaining the integrity of using 100% Pinot grapes and producing a beautiful quality product.